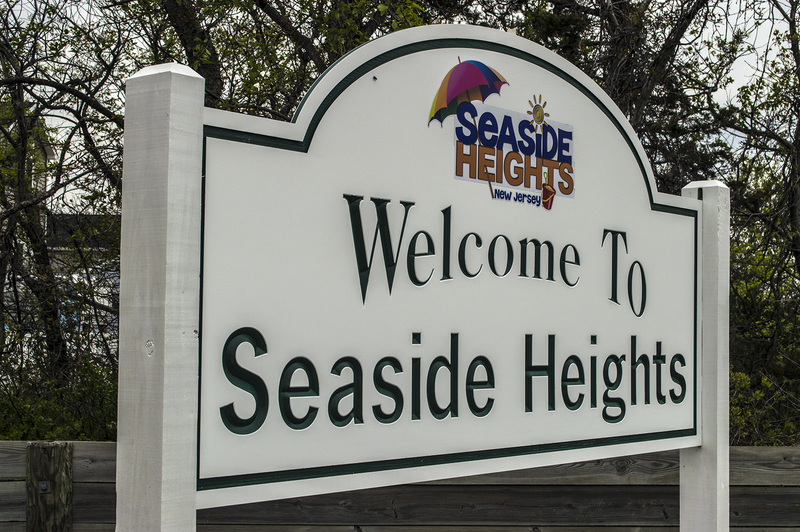 As Seaside Heights continues to its quest for redevelopment and a larger journey toward becoming a family-oriented community, officials are now more strictly enforcing the borough’s land use codes, both for residential and commercial properties. Under the code, the borough utilizes a “three strikes” system, under which legal action is taken after two warnings. After “strike three,” the borough can take numerous action, including revoking a rental permit for residential homes or taking a business to court to compel the owners to remediate any issues. So far this season, one home on Hancock Avenue has already amassed its three strikes, and action is being taken. Vaz said the borough has used the approach to solve consistent noise complaints from rental properties, and to keep the borough clean is trash is not disposed of properly at a business. “A landlord has got to have the responsibility,” Vaz said. More on code enforcement in Seaside Heights can be found on the borough’s website.